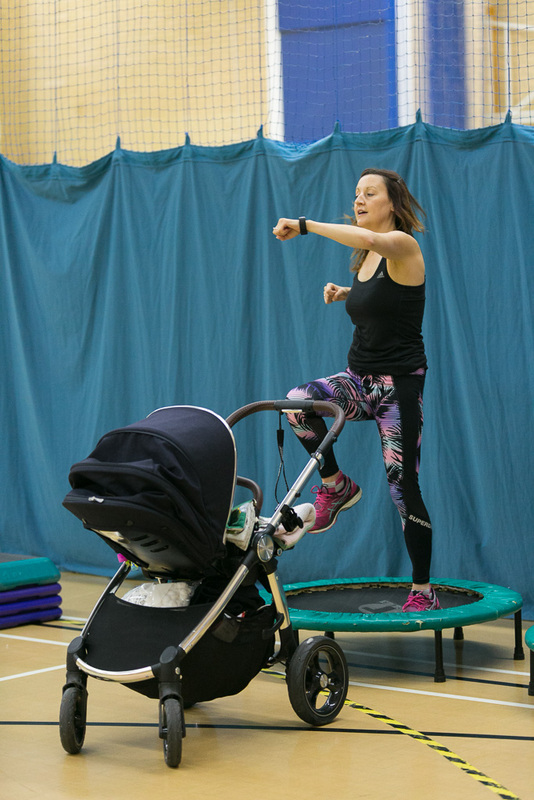 Active North Tyneside Buggy Boot Camp sessions are ideal for new mums/parents/carers to exercise with their baby. 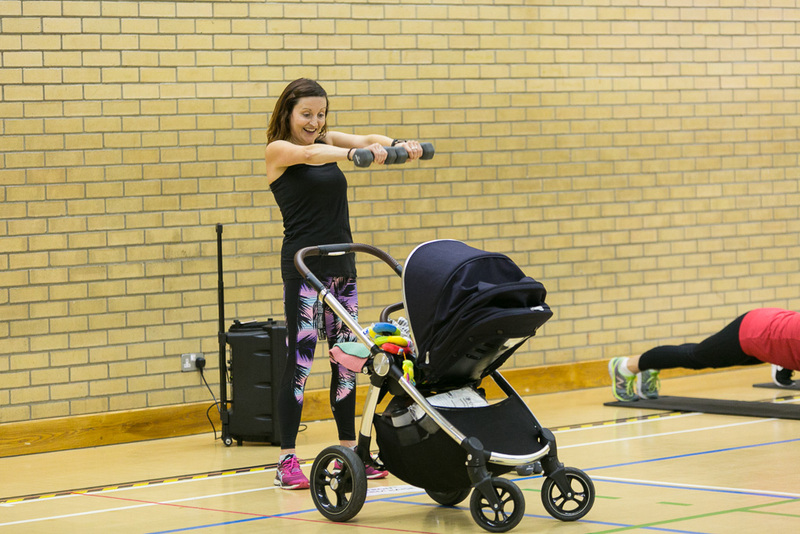 The sessions provide an ideal opportunity to socialise and meet new friends during and after the session. 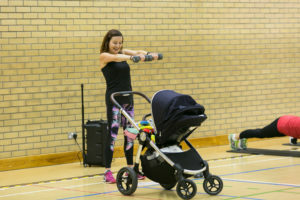 Classes are an hour long and involve a gradual warm-up followed by a workout designed to get you moving, and specific exercises for new mums to tone particular muscle groups and target post baby weight gain. 1.30pm – 2.30pm (excluding bank holidays). Meeting point: Reception. 1.30pm – 2.30pm. Meeting point: Reception. FAQ – When can I start? If you are a new mum, you can start as soon as you have had the go-ahead from your GP, usually after your 6-week check-up after a natural birth and 8-12 weeks after a cesarean delivery. Do I need a special buggy? No, your usual buggy should be okay. What should I wear? Loose comfortable clothing, training shoes / flat (no boots or heels). What do I do if my baby cries? All babies cry everyone is in the same boat! You can take time out if you need to for cuddles or feeding. What do I need to do before the session? Feed baby before coming, this means baby isn’t hungry and you can have this hour to yourself. 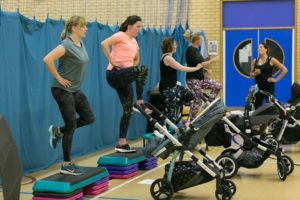 Are Active North Tyneside Buggy Boot Camp instructors qualified? 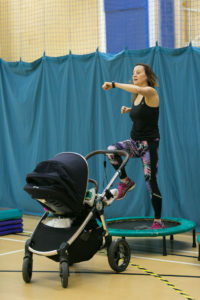 The sessions are delivered by Active North Tyneside Fitness Instructors who are qualified in pre/post natal exercise.